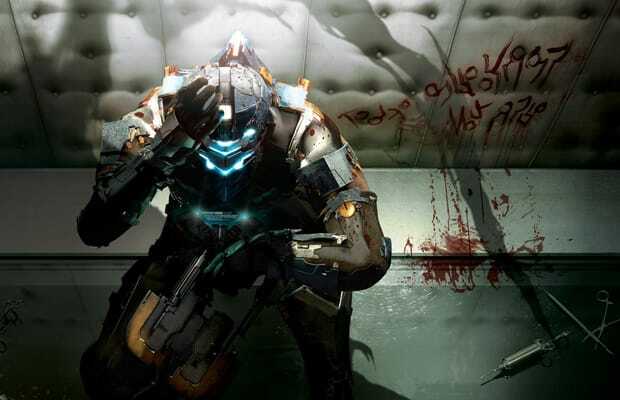 While it may not have captured the horror the first Dead Space managed to evoke in players, Dead Space 2 is a whole different beast. More action-oriented, relying less on atmosphere and more on gore and shock value than the last one, we love it nonetheless. Clarke is back (in a speaking role this time! ), and the plot doesn't disappoint. To be honest, if we ever get tired of dismembering the monstrous undead with a handheld mining tool, just shoot us.